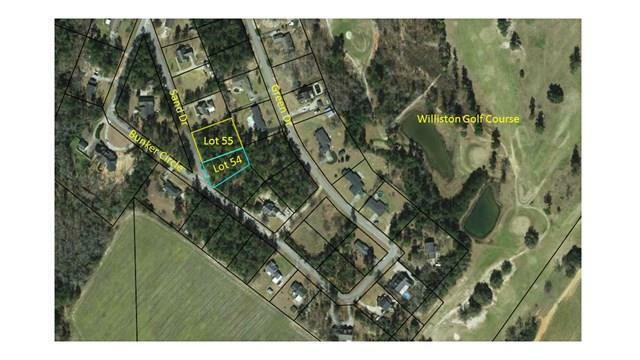 Make an offer today if you would like to stay around the corner from the Williston Golf Course. 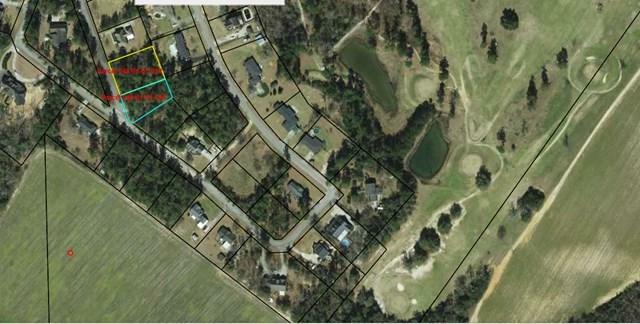 Lot 54 B is available for you to build your dream home. 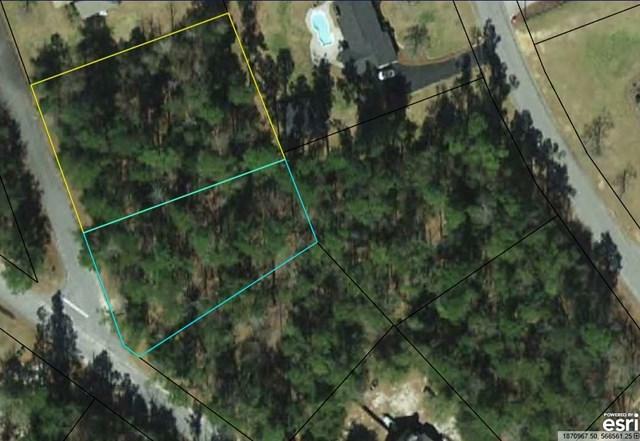 The adjoining lot is also for sale. You can combine the two as your 1 acre canvas to create memories in your next home.